Dr. Lee See Yang graduated with a Bachelor of Veterinary Science (Honours) from the University of Sydney in 2007. Upon graduation, Dr. Lee joined Companion Animal Surgery in Singapore as a Veterinary Surgeon. His particular areas of interests are small animal internal medicine, veterinary Chinese herbal medicine and acupuncture, orthopedic surgery and emergency medicine. More recently, he attained qualification of Graduate Diploma in Veterinary Traditional Chinese Herbal Medicine. Dr. Lee is the first Singaporean veterinarian to obtain this qualification. Prior to attaining his veterinary degree, Dr. Lee also completed a Bachelor of Business in Business Administration (Distinction) at RMIT and obtained a specialist diploma in Molecular Biotechnology from Ngee Ann Polytechnic. As a prominent veterinarian in Singapore, Dr. Lee is a noted spokesperson for his profession throughout the Island, having been interviewed by both Channel News Asia and the Singapore Straits Times in 2009, 2013, 2014 and 2016. Consequently, he was both privileged and delighted to be elected to the post of Honorary Secretary of the Singapore Veterinary Association in 2010 and as the Vice President of the Singapore Veterinary Association in 2012. 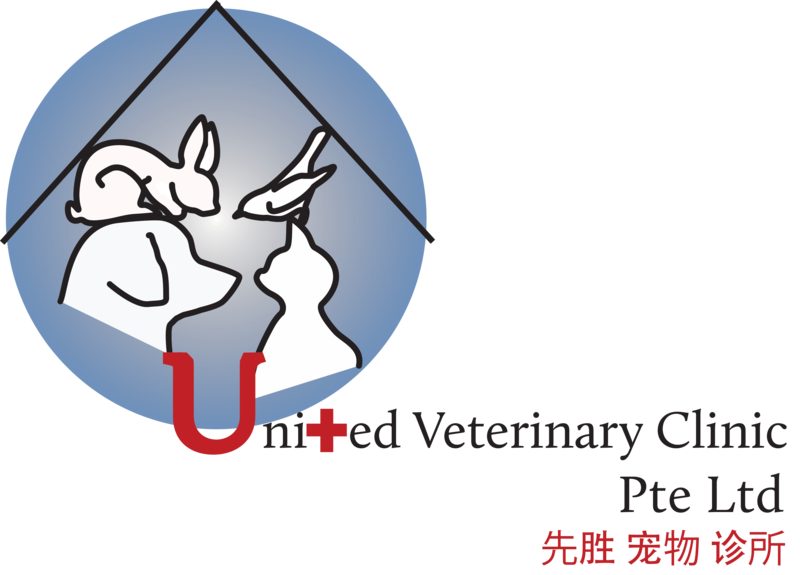 Dr. Lee has served as the President of the Singapore Veterinary Association in 2014. Dr. Lee has spearheaded his committee members and have managed to obtain professional indemnity for all SVA ordinary and Honorary members in May 2014 and also with the help of Dr. Shane Ryan and his team, successfully won the bid for WSAVA 2018 in Singapore. He has always adhered to the philosophy that all animals – whether beloved pets or strays – that are brought to him for treatment are treated exactly the same. The form and level of veterinary medicine practiced is identical as Dr. Lee always seeks to provide the best level of veterinary care for all animals no matter how advantaged or unfortunate they might be. During his free time, Dr. Lee enjoys jogging, especially as it enables him to bring his 11 adopted furry friends to the park for some exercise too. Recent Experience:Dr. Lee See Yang is currently also engaged by Skills Aid to be their senior consultant. 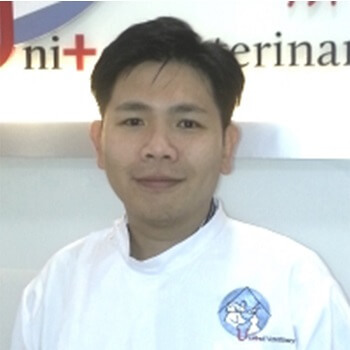 His role is to plan, organize quality Continuous Professional Veterinary Education in Singapore. He has planned and organized a successful 2-day veterinary orthopedic workshop in May 2016. At the same time, he is pursuing a Graduate Diploma in Veterinary Acupuncture in Australia as Dr. Lee shares this philosophy of lifelong learning.